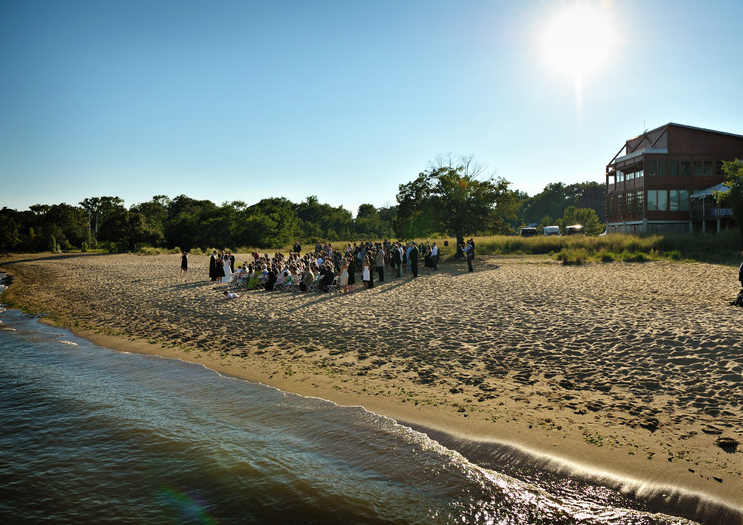 Among the world's "greenest buildings," Chesapeake Bay Foundation Annapolis Wedding Venues's Philip Merrill Environmental Center is surrounded by acres of unspoiled natural beauty. 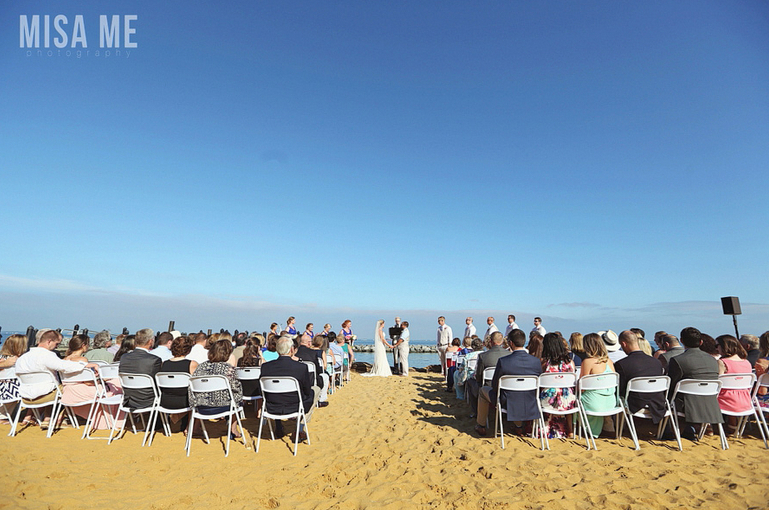 The facility offers extraordinary views of the Chesapeake Bay—both inside and out—that are unmatched by any venue in the area. Just minutes from downtown Annapolis, the Merrill Center is fully equipped to handle a wide variety of social events and occasions. 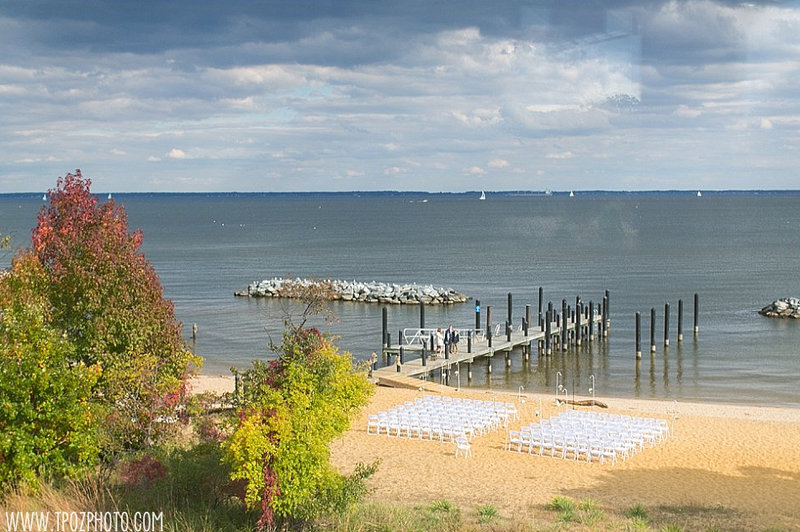 Whether you're planning an elegant, formal, or casual wedding; a corporate event or a barbeque on the beach, the Chesapeake Bay is the perfect backdrop. From our state-of-the-art conference center to our sweeping foyer and floor-to-ceiling windows to our tented deck and secluded beach, your guests will be enchanted by the simple elegance of their surroundings. Our onsite event coordinator can recommend trusted vendors familiar with the facility who will simplify your event planning and can help make all your dreams a reality.